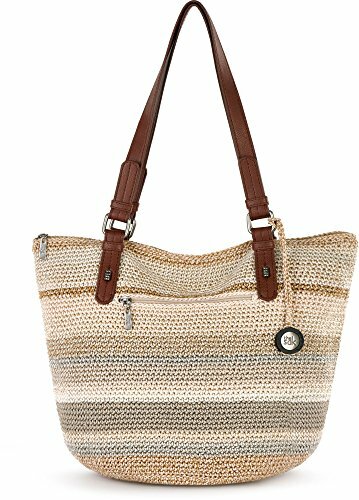 THE SAK Silverwood Shopper Tote Handbag One Size Beige multi | Accessorising - Brand Name / Designer Handbags For Carry & Wear... Share If You Care! 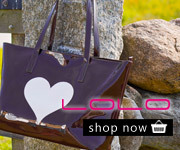 THE SAK Silverwood shopper tote handbag features an interior zipper pocket, interior slip pockets, zipper closure, double handles, and an exterior pocket. Handbag measures 7” L x 3.5” W x 11.5” H. Handle drop is 10”. Polyester. Vinyl.